Russ Feingold announcing he will attempt to win back the Wisconsin Senate seat he lost in 2010 to Republican Ron Johnson leads to this week’s trivia question: Who was the last senator defeated for re-election who challenged the person who beat him six years later? Last week’s question was: When was the last time a former mayor appeared on a major-party presidential ticket? The answer: Sarah Palin. She was the mayor of Wasilla, Alaska before getting elected governor in 2006 — and then being picked as John McCain’s running mate in 2008. The randomly-selected winner is Richard Johnson from Oxford in the United Kingdom. 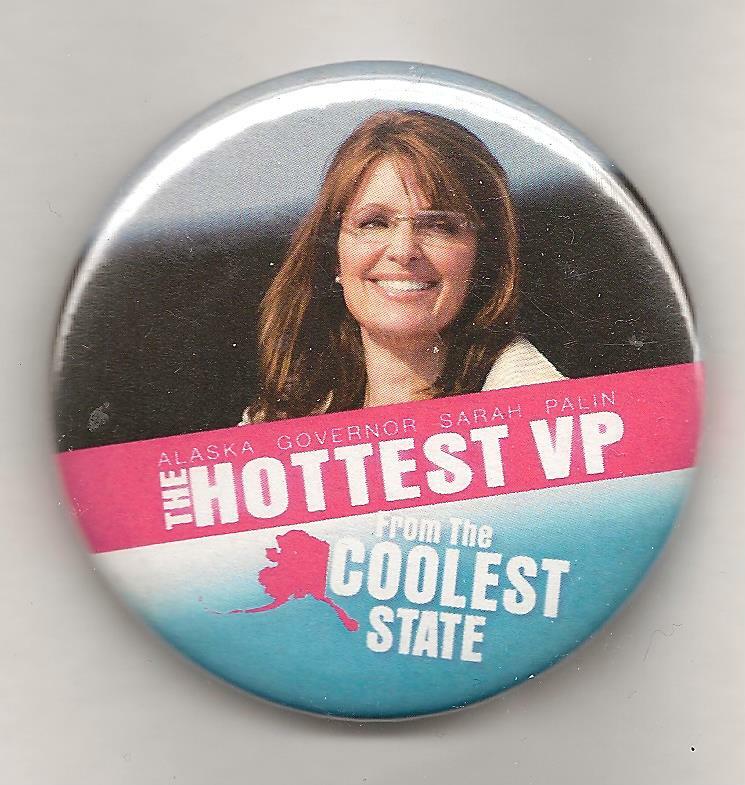 Richard wins the coveted the Political Junkie button.